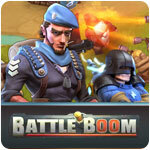 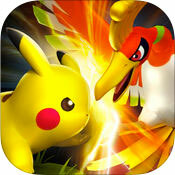 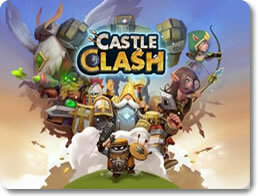 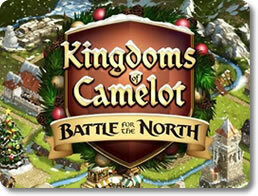 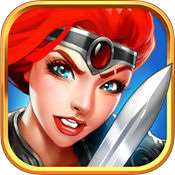 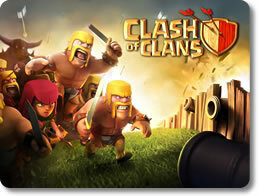 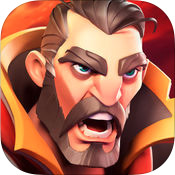 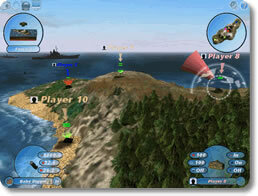 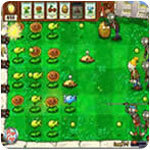 Battle Boom (mobile) - Deploy your troops and destroy the enemy base. 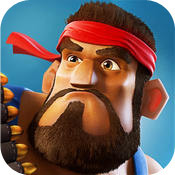 Boom Beach (mobile) - Fight the Blackguard and liberate the island paradise! 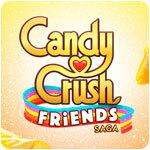 Candy Crush Friends Saga (mobile) - Recruit the Heroes of the Candy Kingdom in Another Candy-Crushing Saga! 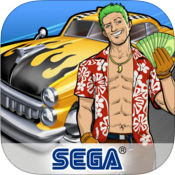 Crazy Taxi Gazillionaire (mobile) - Crazy Taxi Gazillionaire is pretty much just idle clicker Crazy Taxi. 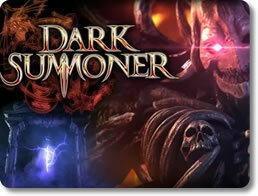 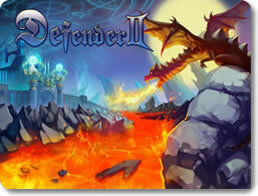 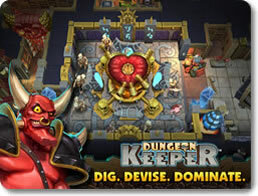 Dungeon Keeper (mobile) - Protect your treasures from would-be heroes. 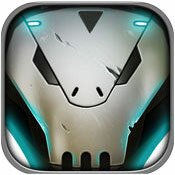 Forge of Titans: Mech Wars (mobile) - Forge of Titans is a simple but entertaining little mech-driven strategy game. 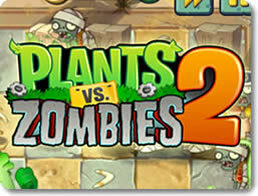 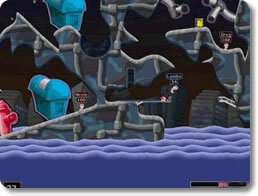 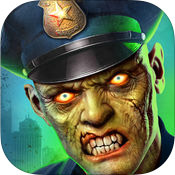 Kill Shot Virus (mobile) - Shooting zombies is nothing new, but Kill Shot Virus still manages to entertain. 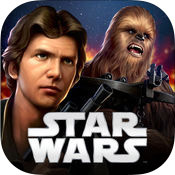 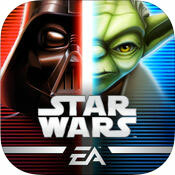 Star Wars: Force Arena (mobile) - Test your strategic mettle in the Star Wars universe. 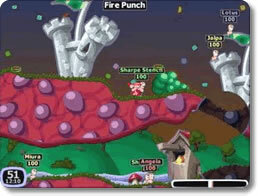 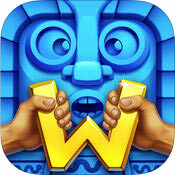 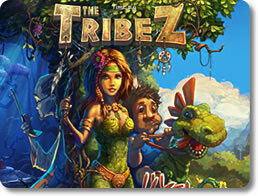 The Tribez (mobile) - Help a primitive people grow into a mighty civilization! 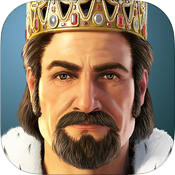 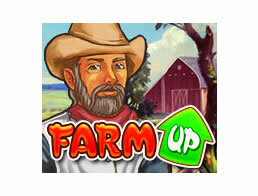 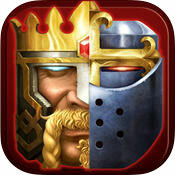 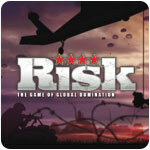 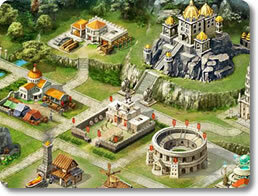 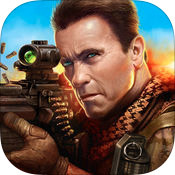 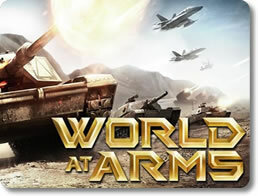 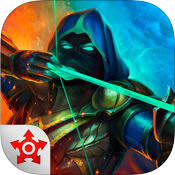 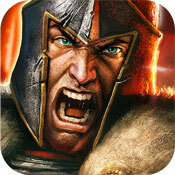 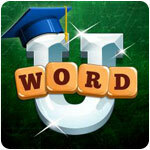 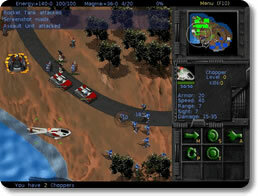 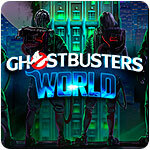 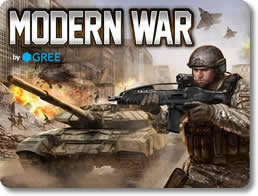 World at Arms (mobile) - Defend the USA with your army of soldiers and tanks!